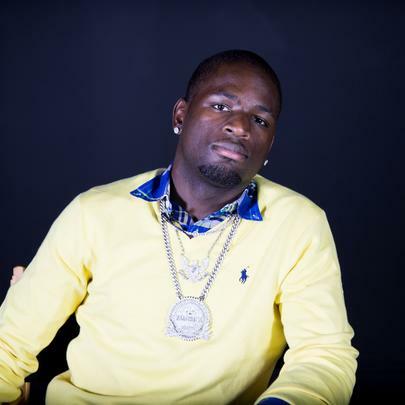 Born in one of the roughest neighborhoods in West Atlanta, Ralo was determined to provide for his friends and family, no matter what. Unfortunately, this eventually lead to Ralo being locked up twice. Being behind bars affected him deeply, and he used that experience when writing his raps. Modern day rappers didn’t know what it was actually like inside, so Ralo would go on to speak on his real life, and hopefully inspire someone not to make the same mistakes he did. 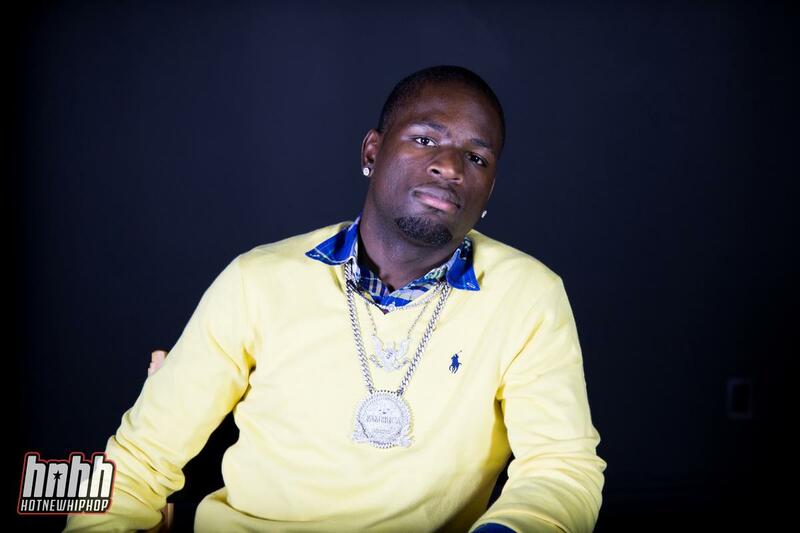 Signed to Young Scooter’s Black Migo Gang, Gucci Mane’s 1017 Eskimos, and his own Famerica Imprint, Ralo is amassing a substantial catalogue of tracks. With a high-pitched voice reminiscent of Atlanta alien Young Thug, Ralo’s songs deliver high-energy bars and uplifting messages.